High Desert Bioscience offers an extensive line of plastic supplies for molecular biology labs thin wall thermal cycling supplies. 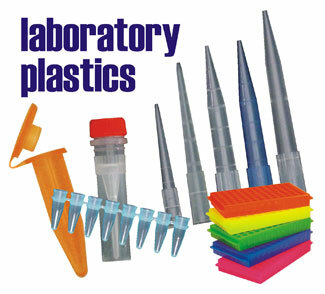 These laboratory plastic supplies are made from the highest quality materials using modern computer controlled molding machines to provide you with the highest levels of consistency and reliability. And our pricing ensures you get the a great deal too!